An abode which is a cocoon of style and class! Mirasol is a haven of mystical peace and natural serenity! Nestled in lush, tropical grounds of Daman, Mirasol Resort is deeply rooted in it’s local heritage and quintessentially landscaped. 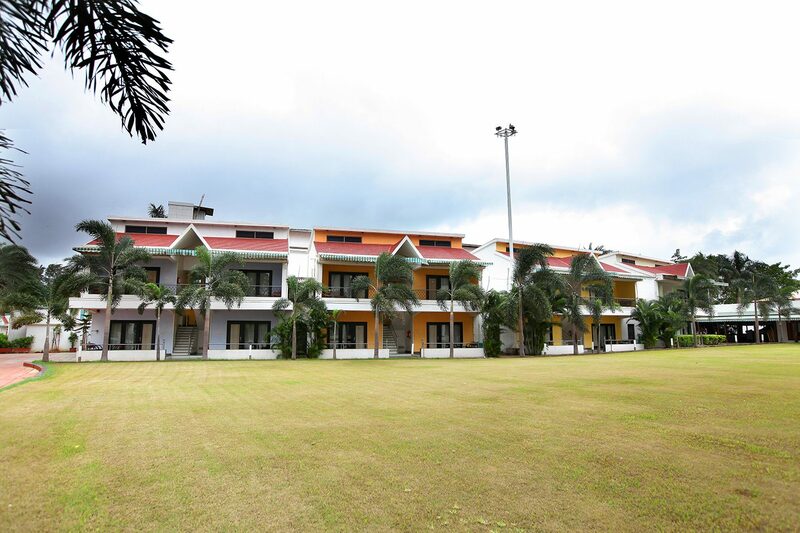 Our hotel, Mirasol Resort, was started on a humble platform by Gopalbhai K.Tandel with as many as 10-rooms. Now, it proudly bespeaks of 198 rooms and with the best hospitality service you can ask for. Our hospitality business extended to Mirasol Lake & Restaurant (1998) and Mirasol Water Park & Resort in 2001. Guests looking for a luxury dining restaurant in Daman can choose between our Pakwan and Lake view dining! Our aesthetically decorated restaurant & bar is situated right in the middle of the Mirasol lake, which offers panoramic view and calm breeze. The Mirasol water park offer the best of aqua-adventures. Mirasol conference and banquet halls are an urban sanctuary defined by bespoke design features, high ceilings and open spaces. Guests can book in advance or directly with us to enjoy special rates, exclusive privileges and hotel offers. We would be happy to take care of any business requirements or ensure a relaxing holiday with loved ones. Our hotel offers are designed to ensure our guests have an unforgettable Mirasol experience.